Join our growing network of partners looking to leverage a $50b market and provide customers with a simple, modern, and full-featured business communications solution that they’ll love. 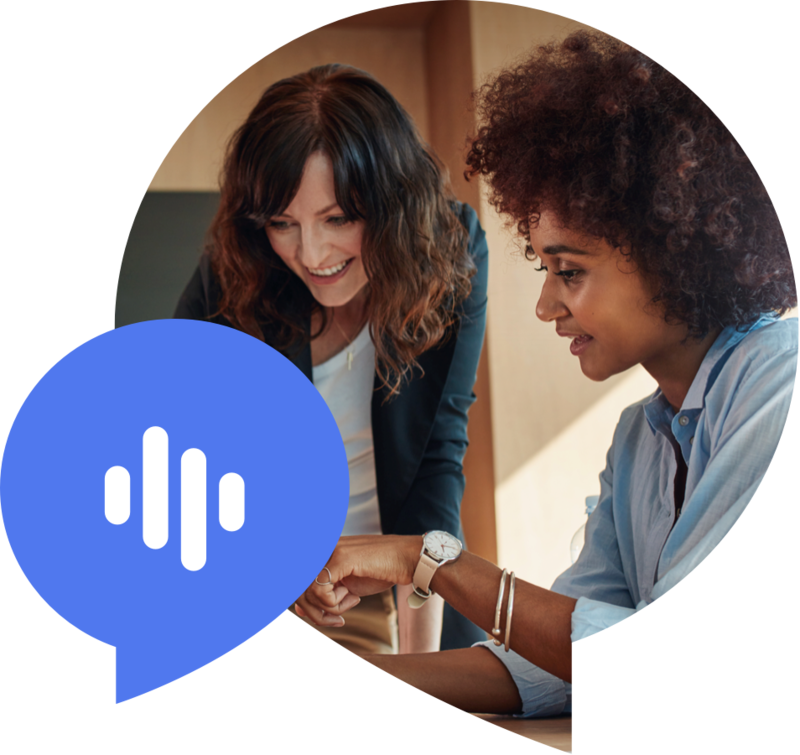 As a Forbes Cloud 100 company, Dialpad is the leading cloud-based business phone system that powers, voice, video, messages and meetings across any device. Our powerful integrations and modern platform make it easy for your customers to switch to Dialpad. "Dialpad’s partner support has really made it easy to work with them. As our customers turn to Softchoice to provide the leading Cloud technologies, Dialpad has quickly emerged as one of our Strategic Partners in the SaaS and Communications space." Built on the cloud and powered by AI, Dialpad empowers teams across the entire business with the tools and technology to stay connected, provide outstanding customer service and end user experience, and close more deals. Move your customers into the modern era of communications with competitive pricing, weekly product releases, and rapid deployment. High-value margins, new revenue streams, and superior technology integrations for you. The very best communications experience for your customers. From meetings and negotiations, to facilitating the training that enables customer success, we’re with you every step of the way. See how we've helped our partners achieve their goals and set their clients up for success. 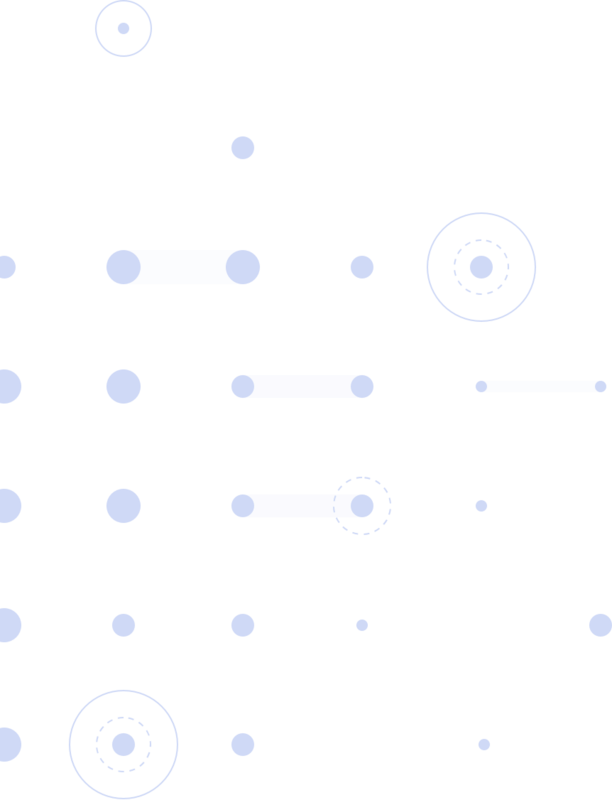 From the scrappy, born-in-the-cloud startup to established organizations undergoing digital transformation, Dialpad provides modern business communications solutions to keep any organization connected.